All of Megan/Caitlin’s heroes are pretty seriously alpha. That’s just how she rolls. 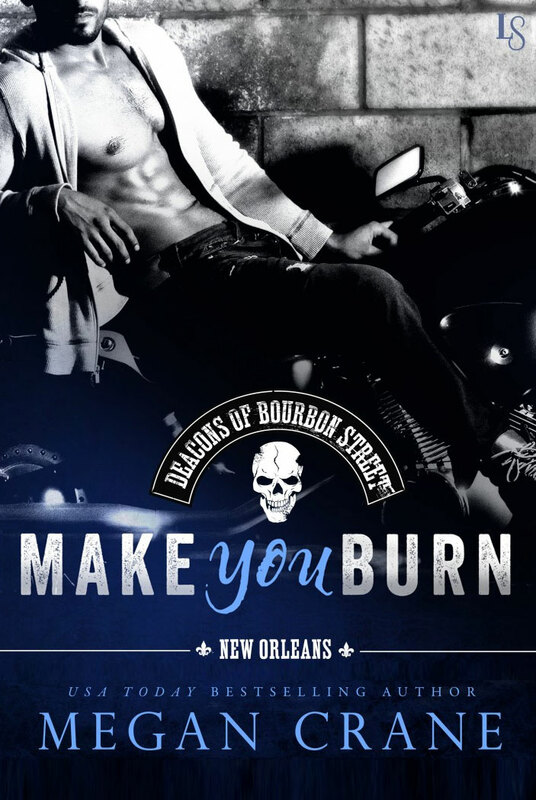 But Make You Burn features a biker hero who redefines alpha. Deliciously and thoroughly. You can try this excerpt to see if he gets your motor revving. And both Not Just the Boss’s Plaything & A Devil in Disguise have heroes so alpha it hurts. In the second story, the heroine actually throws herself off the side of a yacht and starts swimming for the Croatian coast to get away from him. But don’t worry. He catches her. « New to Megan/Caitlin? Follow this link!